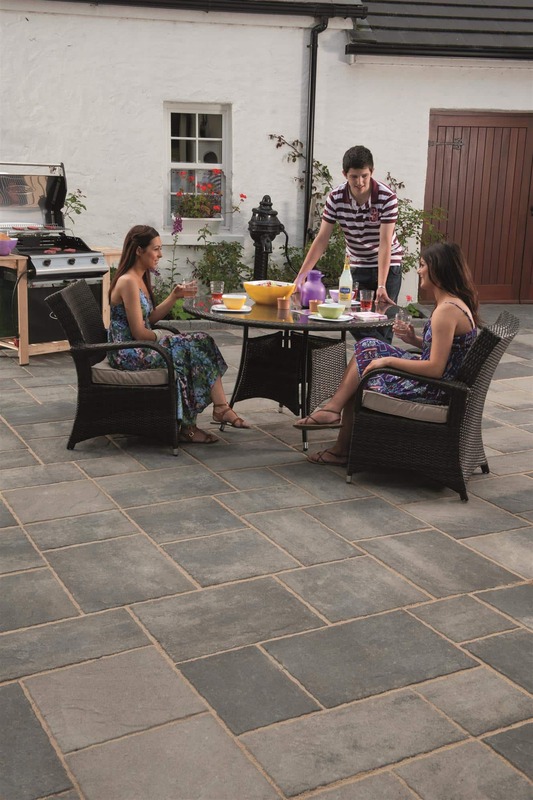 Inspiration and Ideas for Your Garden Patio and Paving. In need of some inspiration? Have a look at some of the beautiful outdoor spaces that have been created with our paving and walling products. 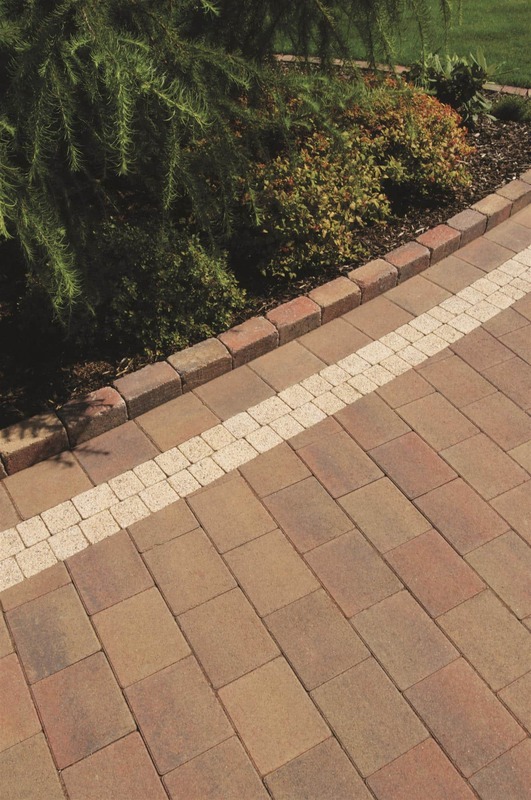 From driveways to patios and garden paths and walls, we can help to enhance the appearance, style and character of your home.